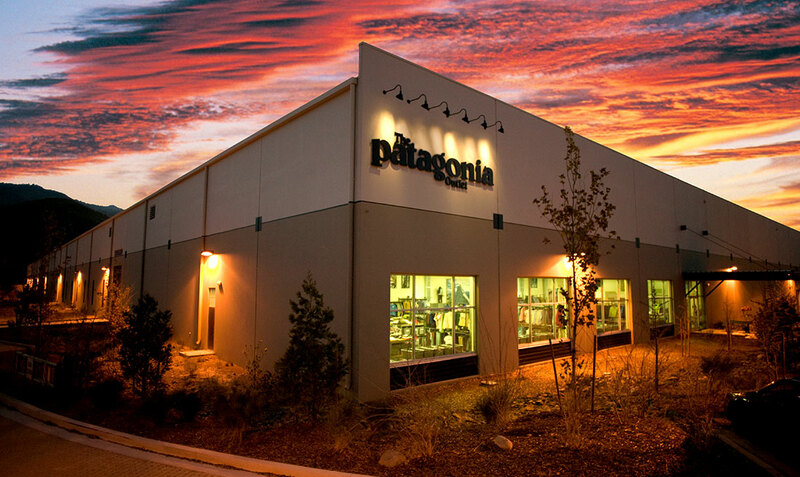 Patagonia | RHP Mechanical Systems, Inc. 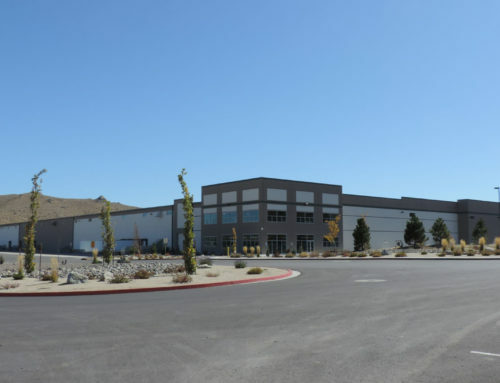 The 171,000 sq. 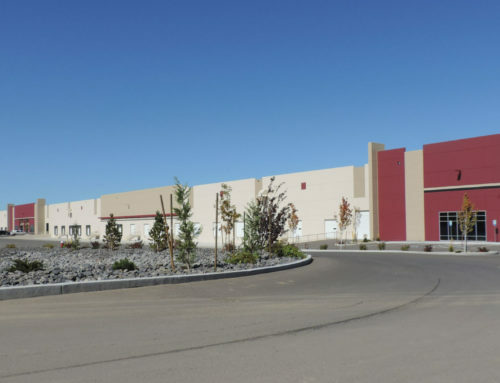 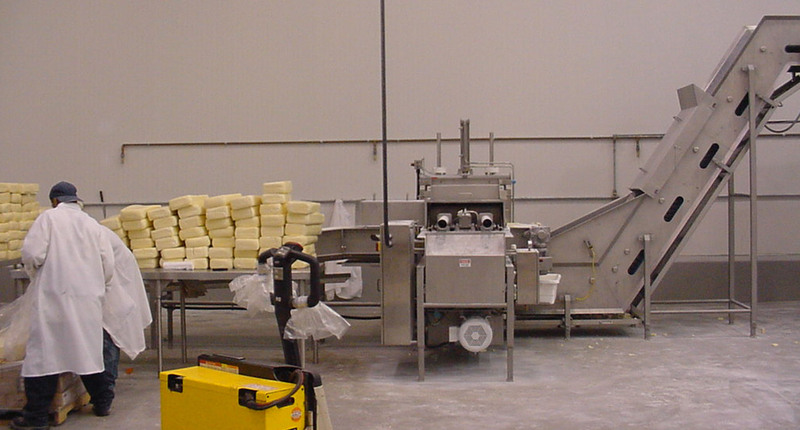 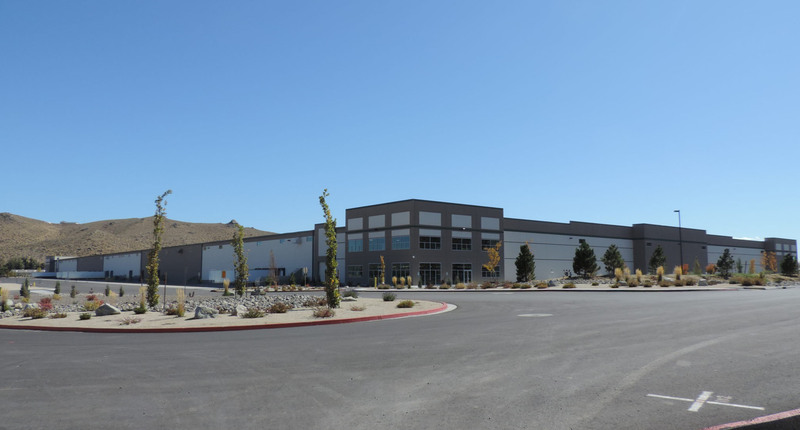 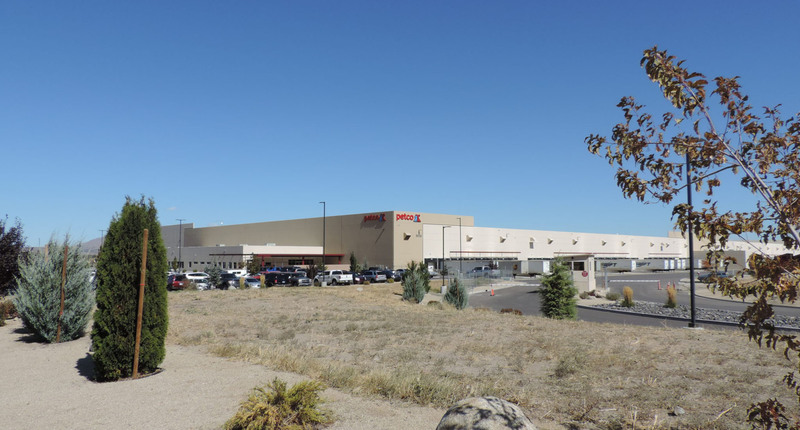 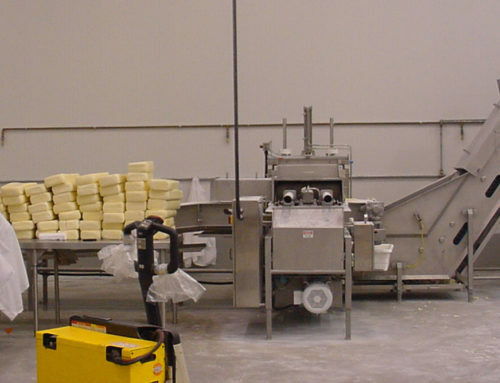 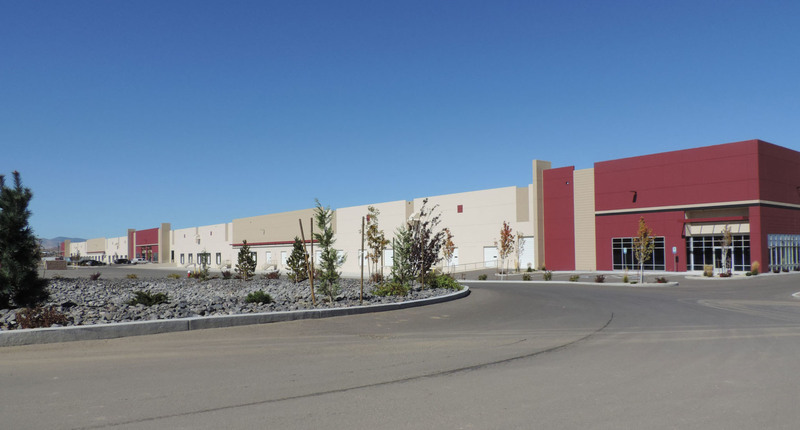 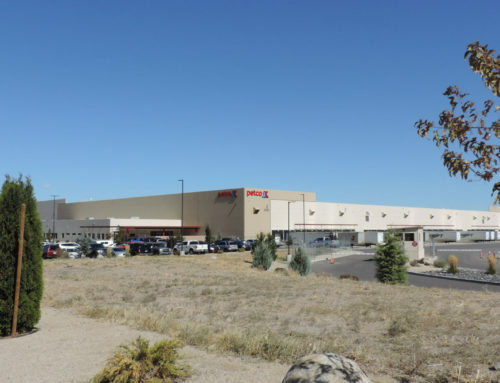 ft. distribution facility project achieved LEED gold. 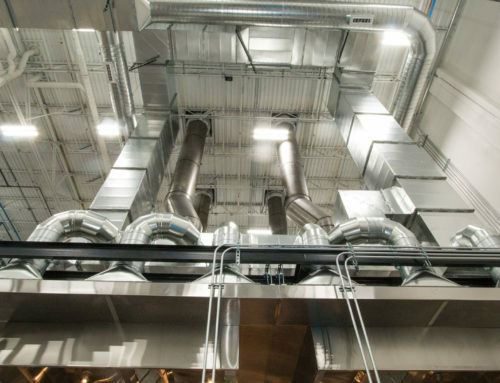 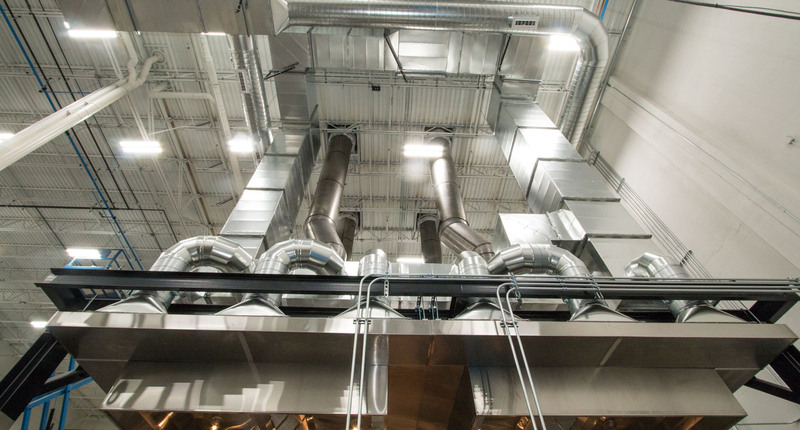 This design build project included hot water radiant ceiling panels, high efficiency boilers, a night cool ventilation system, building automation system and energy monitoring.